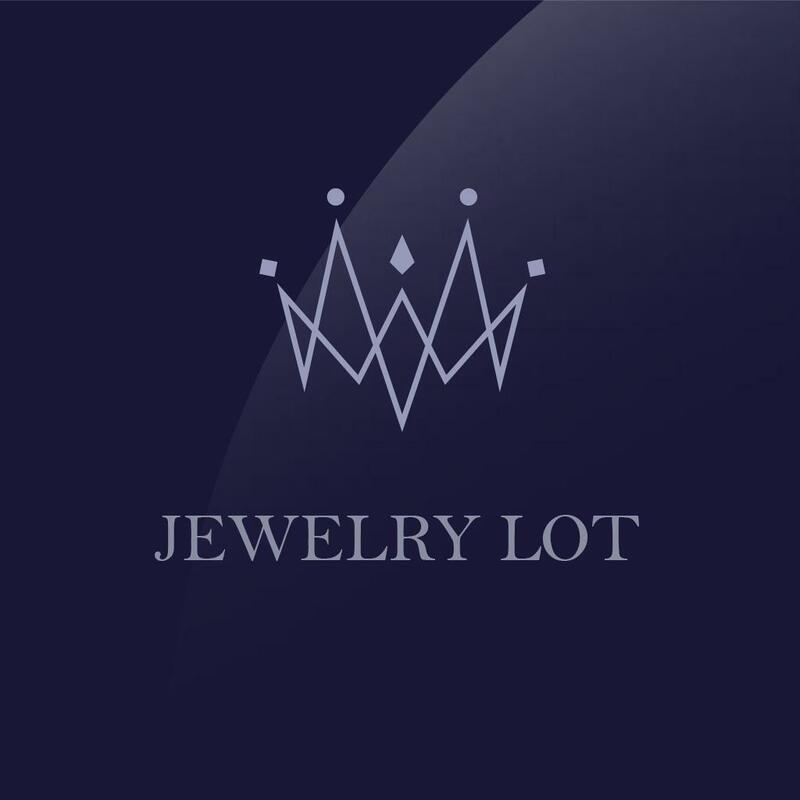 Jewelry Lot is committed to offering superior service while providing our customers with the knowledge and expertise that you need to feel confident and excited about any jewelry purchase. Our associates are highly trained and educated jewelry professionals. Jewelry Lot offers an extensive variety of quality fine jewelry, including everything from diamond bridal and engagement jewelry to brand name watches. We also offer unmounted diamonds, fun and fashionable gemstone jewelry, men's and children's jewelry and exclusive brands, collections and pieces. 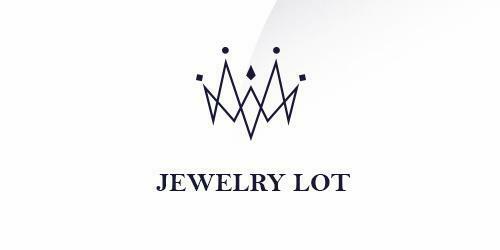 At Jewelry Lot our mission has always been a tradition of trust, high ethical standards, knowledge of our jewelry products and services, fair pricing and value to our customers.